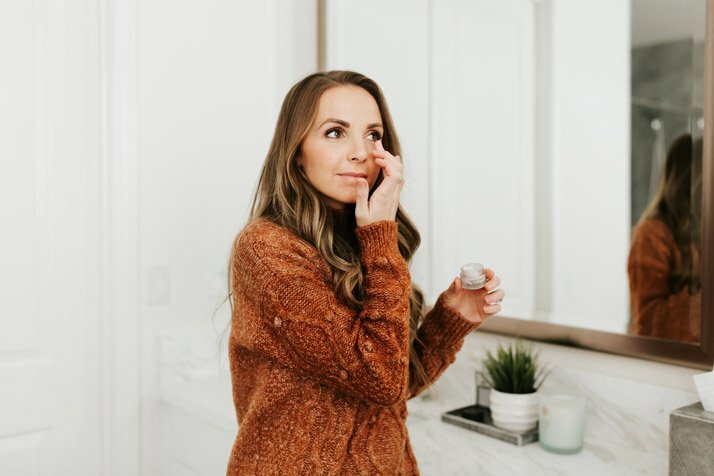 A Drugstore Eye Cream that Actually Works! 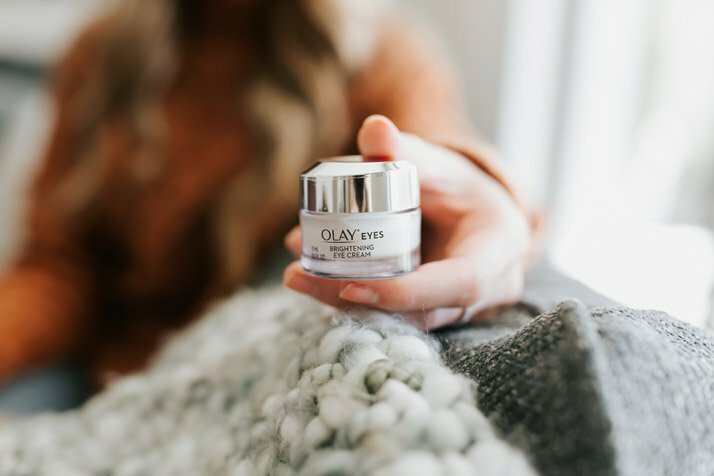 I used Olay’s new Brightening Eye Cream for a month and my dark circles and fine lines were drastically improved! Here’s my full review of this amazing drugstore eye cream. 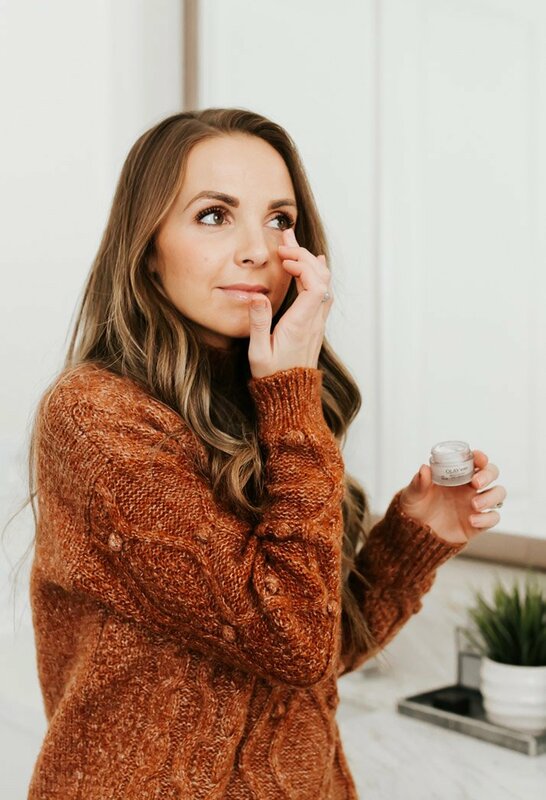 A drugstore eye cream that’s effective and affordable! 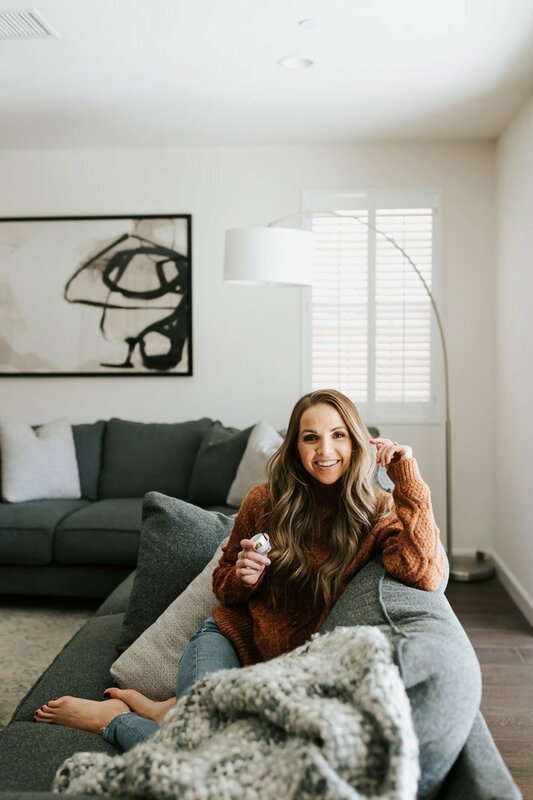 Today I’m so excited to be partnering with Olay to share a drugstore eye cream that I’ve been testing for the last few weeks and I’m loving! There are tons of eye creams out there, and I’ve actually tried a lot of them. Most of them are so pricey, so I was thrilled to find one that’s very affordable, and it’s available at your local CVS! A few months ago I started noticing some dark circles showing up under my eyes. I already have deep set eyes, but the dark areas around my eyes were new and I’m pretty sure they’re mostly caused from stress. As a working mom of little kids with demands of motherhood and work deadlines and new projects, and it seems to be manifesting in my eyes. They were fairly easy to cover up with makeup, but I wanted to nip this issue in the bud before it got too bad. 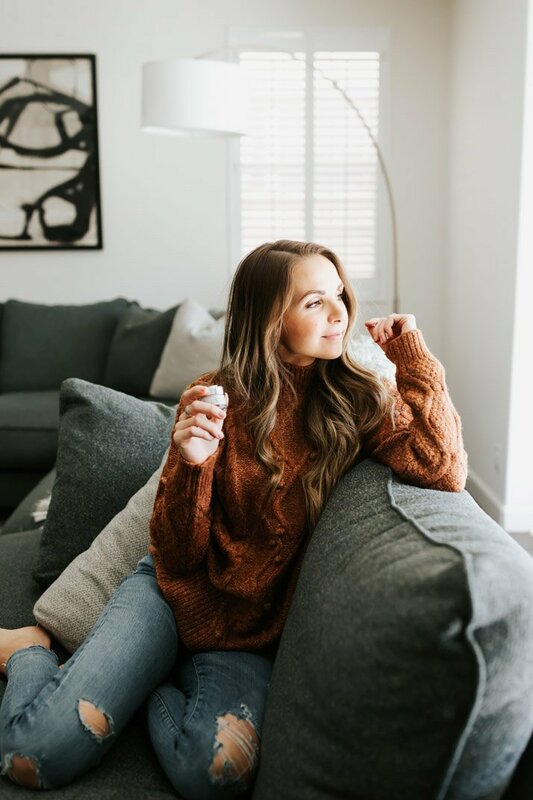 Olay’s Brightening Eye Cream is not only packed with vitamins like Vitamin C, Vitamin B5, Vitamin B3, and Vitamin E to help repair dark circles, it also has a light-reflecting complex that instantly brightens your eyes the moment you put it on. It goes on a little bit shimmery and opaque so it masks the darkness while healing it. I also really love that it helps with fine lines and wrinkles, and I’ve seen a drastic improvement in the wrinkles under my eyes in the last month that I’ve been using it. It comes in a small bottle, but you really only need a tiny bit every morning and night, so the jar will last for a long time. I’ve been using Olay’s Brightening Eye Cream for almost a month, and already I’m seeing results! My dark areas under my eyes are noticeably faded, and the fine lines under and around my eyes are smoother as well! As someone who tries a lot of different beauty products, I often set my expectations low because so many beauty products don’t work as they’re advertised. But this eye cream seriously works! If I’m already seeing these kind of results in a few weeks, I’m excited to see what will happen in a few months. 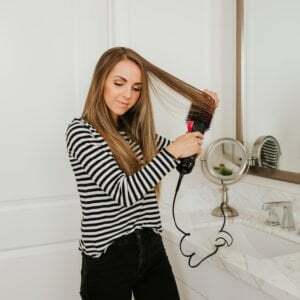 When I’ve mentioned it on Instagram, many of you have told me you’ve used it as well — if you’ve used it, tell me how you liked it! And if you want to try out Olay’s Brightening Eye Cream, you can find it right here! I’ve eagerly been waiting for this post because i Think my eye area needs some TLC. I Will be bUying this! I Always enjoy your posts and this one was perfectly tImeD for mY eye woes! thank you! It is SO good. I love it more every day!